As a whole, standard apartment cleaning occupies no more than 3 hours. The duration of general cleaning of apartment, eco-cleaning or cleaning of apartment after the renovation or cleaning of apartments when moving in / out is individual, but on average it takes 5-6 hours. However, we ask you to take into account that the standard cleaning is done only after carrying out of the general cleaning or if the premise is in a good condition, and the cleaning was regularly done in it. If it not – think about ordering the general cleaning. For carrying out cleaning of the apartment Luxury Cleaning NY company provides the specialized techniques, stock, products for cleaning and expendable materials. Equipment export across Manhattan is free. The export out of the limits of New York City depends on the object of cleaning. 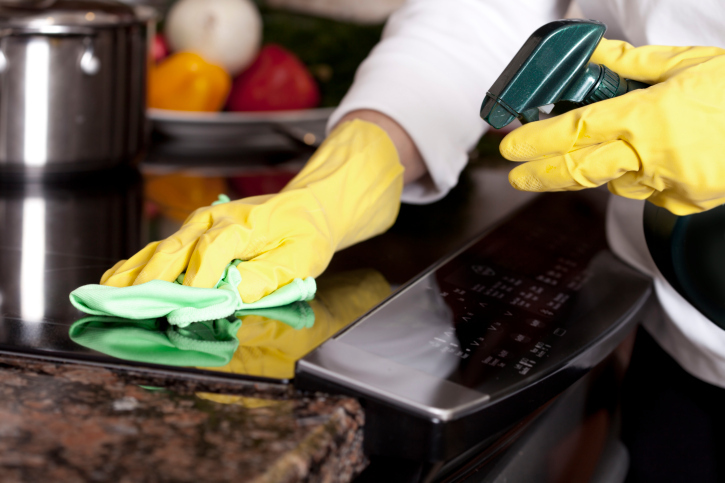 If you have already chosen the type of cleaning, you will probably be interested by such services, as washing windows, dry cleaning of upholstered furniture and carpets at home, cleaning refrigerator inside, cleaning inside of a microwave and an oven, cleaning inside of furniture. Cleaning team is able to do apartment cleaning on the next day after contacting the company Luxury Cleaning NY, which depends on how the personnel is busy. During apartment general cleaning, cleaning is carried out by few workers; usually it is a team from two to six people. Removing grout, varnish, paint, an adhesive tape etc. Washing of loggias, balconies and standard glass covers. Of course it is not the full list of works on residential cleaning in Manhattan which are provided by our company Luxury Cleaning New York, but we hope it is enough for you to try our cleaning services and estimate the high level of our work.